If you’ve been paying close attention to the game, you might have noticed that AKA and The Big Hash have been seeing each other in the studio and although not much was revealed about that, last night The Big Hash gave us a glimpse of what they were working on. 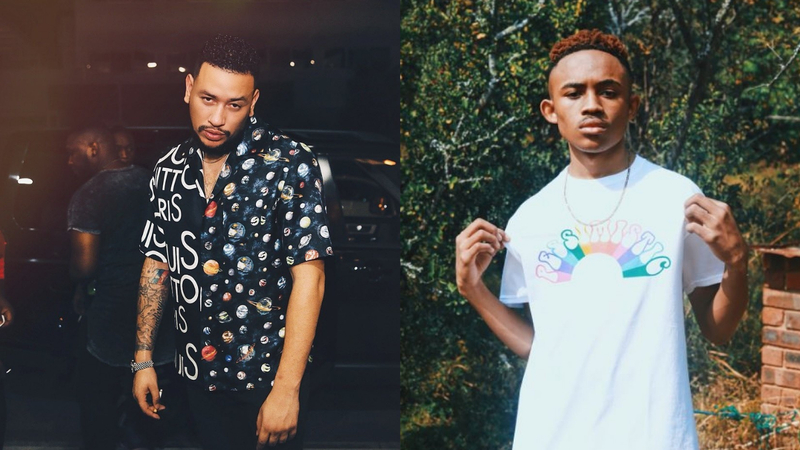 AKA is currently in studio mode and has been linking up with a variety of artists from Sjava, Rouge, ASON, Gemini Major, The Big Hash and more which really ignites excitement for a new album. Below you can listen to an unheard song AKA & The Big Hash have been working on which samples a classic house record.